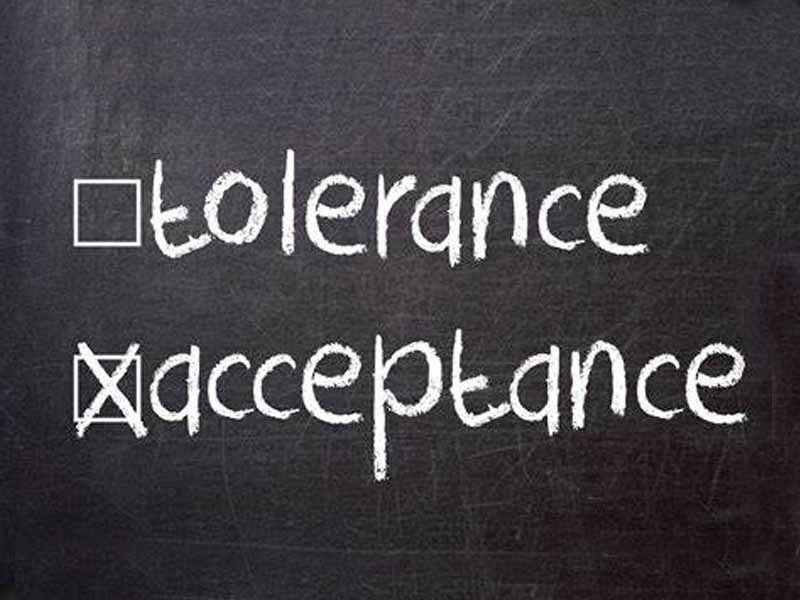 To claim tolerance is to allow others to exercise their beliefs in a way someone may choose. The one who claims tolerance cannot accuse someone else of pushing beliefs on someone else because the tolerance belief holder will himself be guilty of the same accusation. The tolerance belief is what is known as a formal suicide belief, a belief that commits suicide and cannot stand once exercised vocally against another person’s actions. The only way a formal suicide belief can be held is internally without being vocalized. Once exercised, the holder will be guilty of what he or she is accusing others of doing, therefor giving anyone no real reason to belief this world view.